Residential electrical services for the Hunter Valley and Newcastle. Heavily focused on architecturally designed projects and smart home automation. We are about creating a space where technology compliments and improves your life. Electrical for new residential premises. Switchboards, power distribution, and lighting. Design and installation of home automation systems to compliment your life. Simple and elegant. Installation and maintenance of home network infrastructure. Integration with home automation. 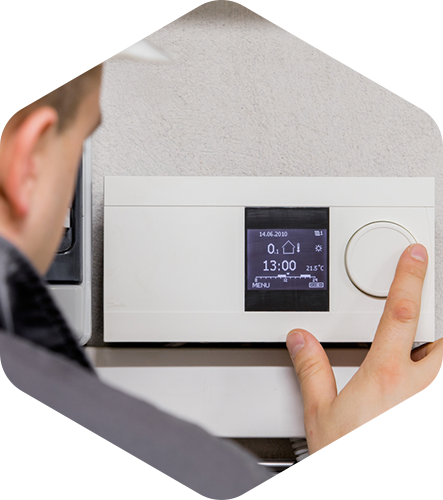 Energy saving advice and assessments + Power monitoring systems to help you understand you usage.